Houston — Laura and John Arnold Foundation (LJAF) is highlighting recent Louisiana student performance data and congratulating the City of New Orleans in an open letter to the community in today’s edition of The Times-Picayune. According to the latest numbers from the Louisiana Department of Education, New Orleans is, once again, outpacing the rest of the state in academic growth. 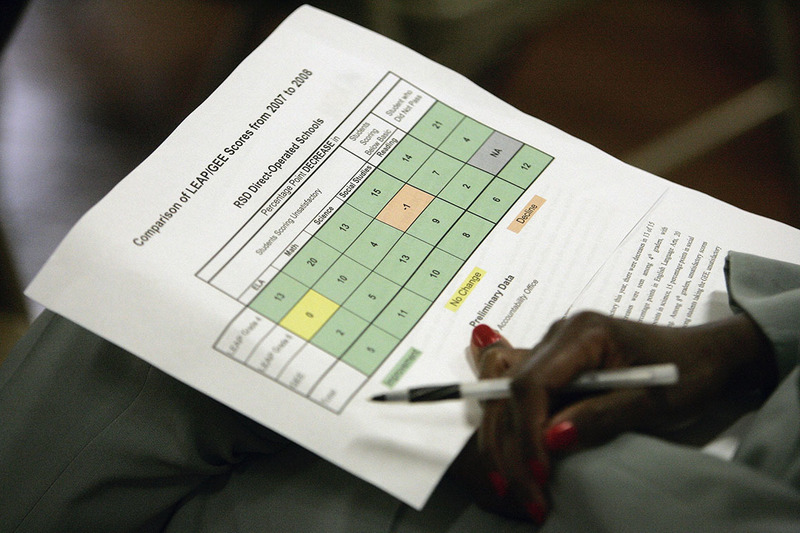 Scores on the state’s LEAP and iLEAP assessments were up in schools controlled by the Recovery School District (RSD) and the Orleans Parish School Board (OPSB). The combined gains for the RSD and the OPSB are five times greater than the statewide average. “All of those features exist in New Orleans. It’s a proud city with a bold plan, and we feel it is important to recognize all those who are working to help students succeed.” Young said.